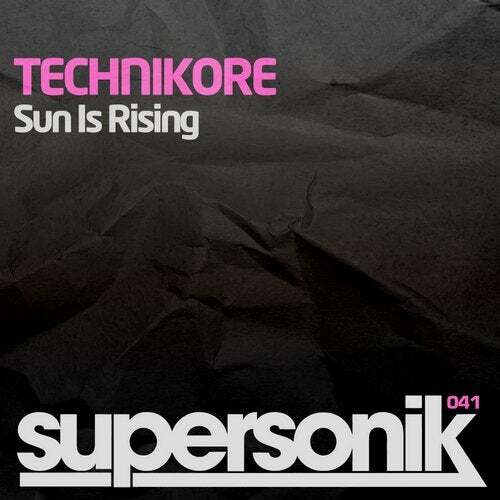 Technikore's anthem of the summer gets a release. If you've seen him play at over over these summer months, this track will be instantly recognisable. Support from DJ Gammer, MOB, JTS.